Hello my lovelies and welcome to my new post! Is everybody getting ready for summer as much as I am? This might be the right moment to step your game up when it comes to your hair and hair style for the upcoming season! So if you are searching for a place to shop for some really good human hair and body wave, this post is the right place for you. 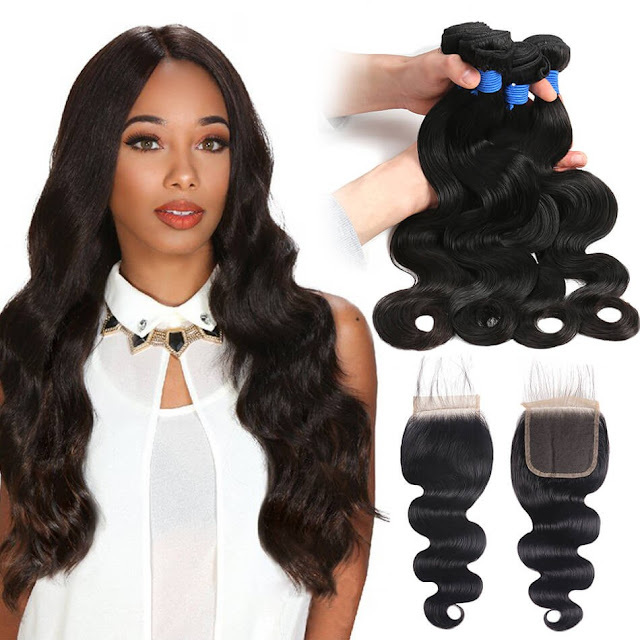 I am happy to write to you today about a new online store that I recently discovered called RealBeautyHair (you can find it here: https://goo.gl/tJ21s3 ) and I am happy to share with you today. 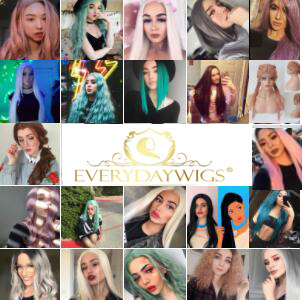 This store is the the store you are looking for in case you need any hair and hair related products, because they offer a wide variety of them, from bundles with closure, hair extensions and wigs all the way to different hair accessories. All that comes in a wide range of colors together with popular hairstyles such as ombre and balayage. If you are looking to buy some good quality human hair this season, my personal pick is peruvian hair. It is easy to maintain and it acts perfectly natural when you wear it. There are also different types of hair such as brazilian, malaysian and indian hair that you might also like. I picked out some of my favorite items from this store that you can see on the photos in this post my lovelies. 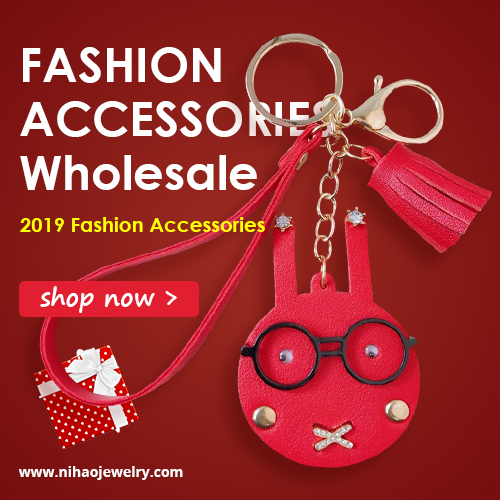 If you are shopping on Aliexpress, you can also check out their store there (find it here: https://goo.gl/gY251p ) where you can get all the perks and security of your usual online shopping. What do you think about this store my lovelies? Do you shop for your hair and hair related products online? Let me know! These pieces look so lovely!